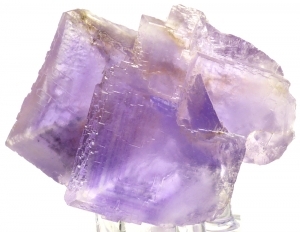 Are you sure you want to buy Fluorite,quartz for $60.00? 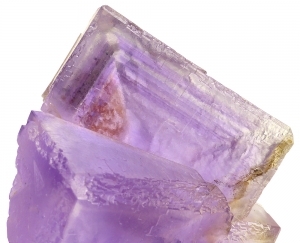 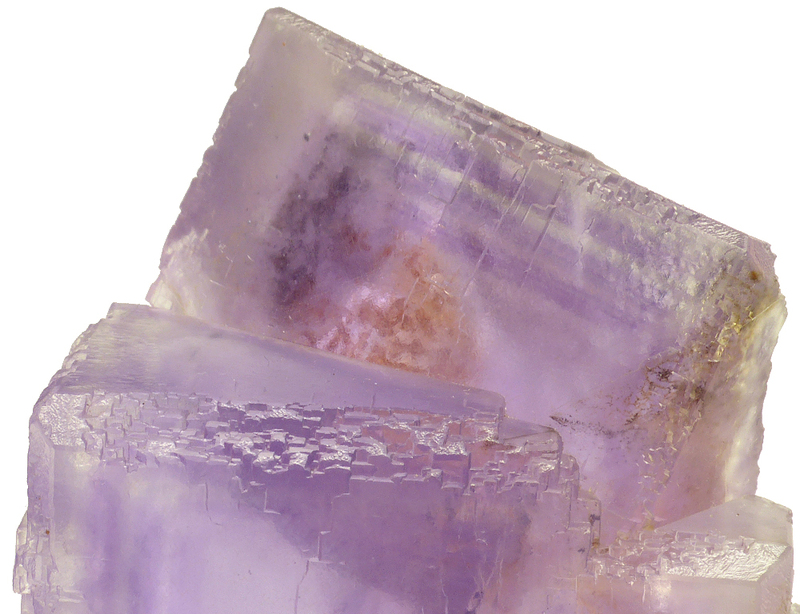 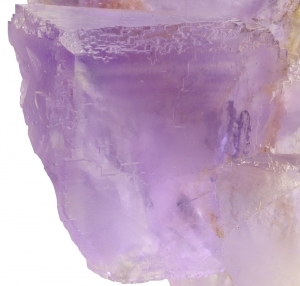 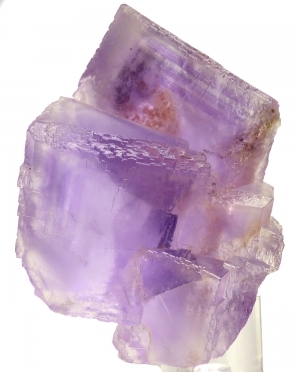 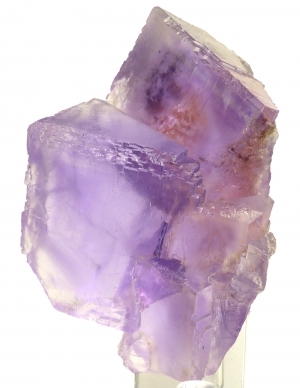 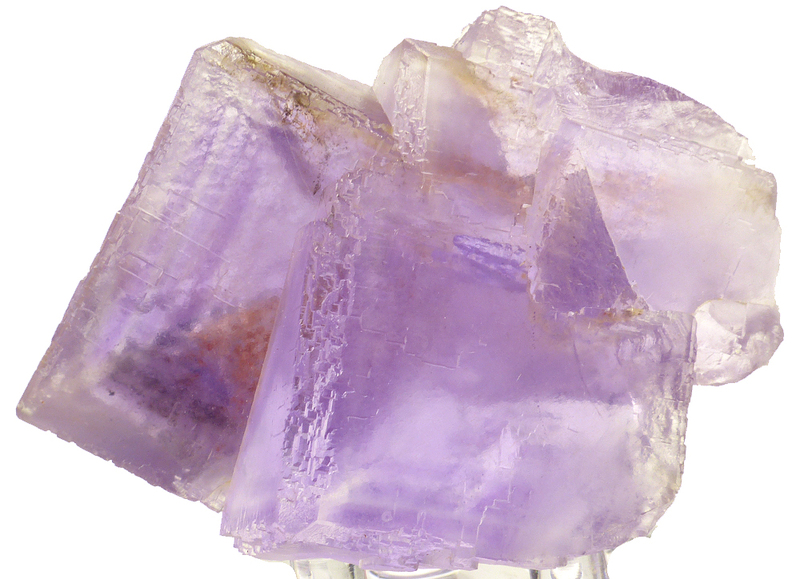 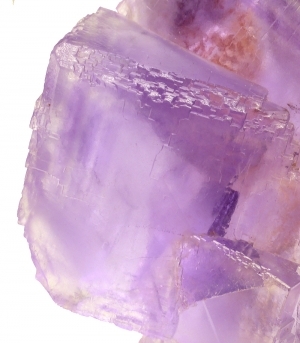 Nice, light purple fluorite crystals from Berbes. Satin luster. From classic locality.